Ideally located just a couple of minutes’ walk from Clapham Junction Station, Suburb SW11 is a stylish, modern bar serving up a bold range of drinks, award winning cocktails, and comforting, high quality European bites. To start, have a seat at the bar and try one of Suburb SW11’s cocktails, including a whole range of martinis, manhattans and other contemporary classics. Alternatively, opt for a glass of wine, set out on their extensive menu according to taste, so you can be sure you’ll be getting the right wine for you. 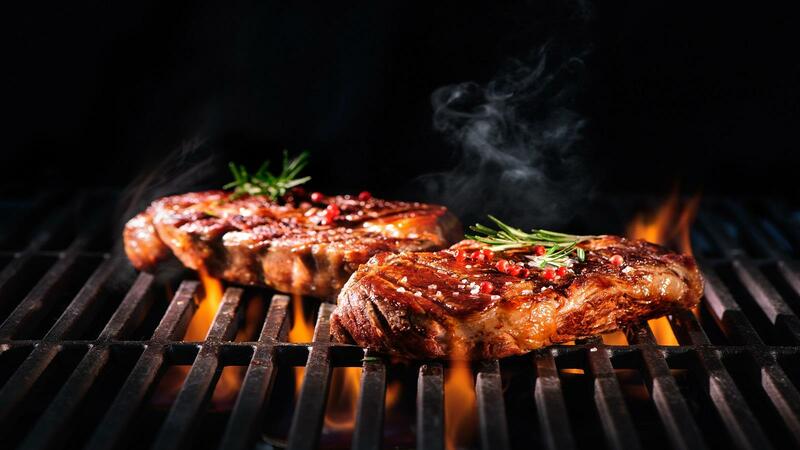 When it comes to the food, you can go for juicy burgers, mouth-watering raclette cheese open sandwiches, or, if you’re feeling brave, why not cook a steak yourself on searing hot volcanic rock? Vegetarians don’t have to miss out on the hot lava action, with halloumi and Mediterranean vegetable skewers to hand-sear at their table!